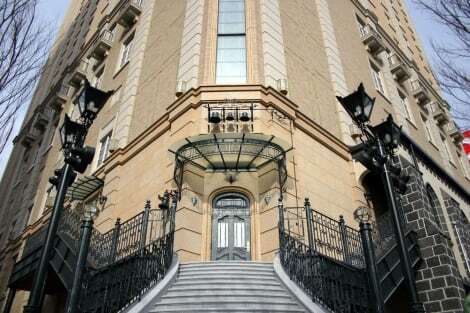 Make use of convenient amenities, which include wedding services and a reception hall. This hotel features complimentary bicycles on site. 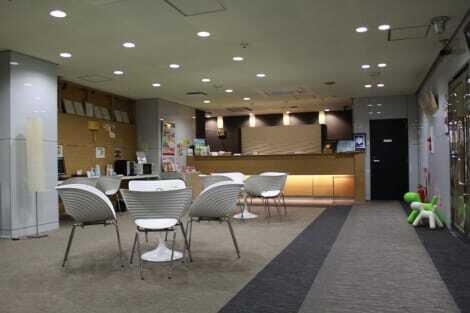 With a stay at Hotel Green Well, you'll be centrally located in Sendai, within a 10-minute drive of Tohoku University and Sendai International Center. 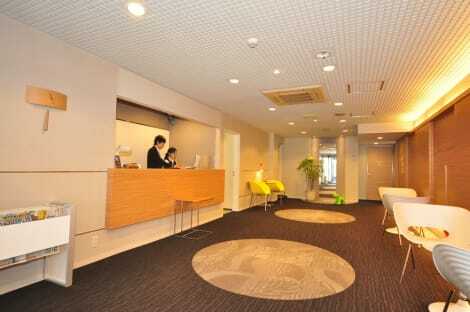 This hotel is 10 mi (16 km) from Sekisui Heim Super Arena and 0.1 mi (0.1 km) from Zuihoden Mausoleum. With a stay at Hotel Hokke Club Sendai in Sendai (Aoba Ward), you'll be steps from Zuihoden Mausoleum and 2 minutes by foot from Nishikicho Park. 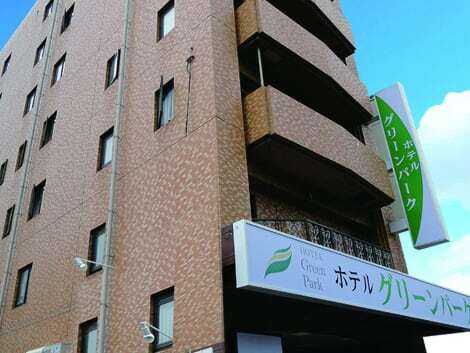 This hotel is 0.3 mi (0.6 km) from Miyagikencho Outlook Hall and 0.4 mi (0.6 km) from Miyagi Prefectural Office. Featured amenities include dry cleaning/laundry services, luggage storage, and a safe deposit box at the front desk. This hotel has 5 meeting rooms available for events. Self parking (subject to charges) is available onsite. Featured amenities include complimentary wired Internet access, a computer station, and a 24-hour front desk. Self parking (subject to charges) is available onsite. Featured amenities include dry cleaning/laundry services, a 24-hour front desk, and a safe deposit box at the front desk. Self parking (subject to charges) is available onsite. 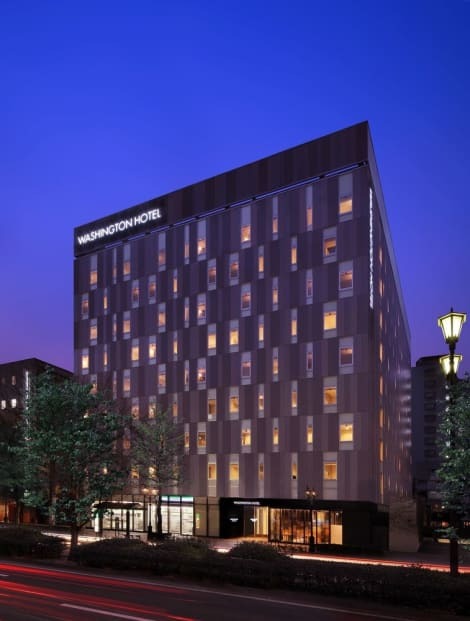 With a stay at Sendai Washington Hotel, you'll be centrally located in Sendai, within a 10-minute drive of Tohoku University and Sendai International Center. This hotel is 9.4 mi (15.2 km) from Sekisui Heim Super Arena and 0.1 mi (0.1 km) from Zuihoden Mausoleum. Make use of convenient amenities such as complimentary wireless Internet access, a hair salon, and wedding services. lastminute.com has a fantastic range of hotels in Sendai, with everything from cheap hotels to luxurious five star accommodation available. We like to live up to our last minute name so remember you can book any one of our excellent Sendai hotels up until midnight and stay the same night.